Our meticulously designed ranges of luxury offer very high levels of security. They are engineered with the utmost precision and add an impressive focal point to your home or business. 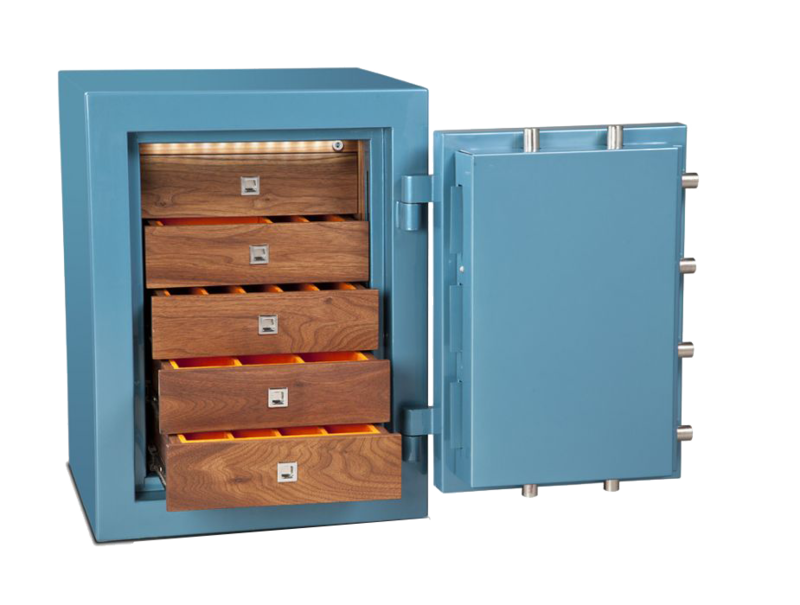 Ask us about a suitable luxurious safe to meet your insurance requirements and fit perfectly in your intended space.